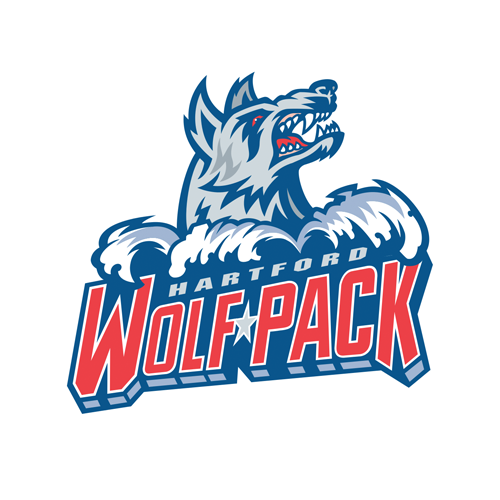 The Wolf Pack battled back from a 2-0 first-period deficit against the Springfield Thunderbirds Friday night at the MassMutual Center in Springfield, MA, but Springfield would get the last three goals of the game for a 5-2 win, in the first action for both teams following the AHL All-Star break. Springfield got the first two goals of the game, starting with a tally by defenseman Thomas Schemitsch at 6:05. After Jonathan Ang won a draw in the circle to the left of Wolf Pack goaltender Marek Mazanec (42 saves), the puck came to Schemitsch at the right point. He moved toward the slot and let go a shot that Mazanec stopped, but the Hartford netminder could not find the rebound. Schemitsch got to it on the left side and backhanded it into the net. The Thunderbirds then scored a shorthanded goal at 13:57 to double their lead. With Harry Zolnierczyk off for unsportsmanlike conduct, Bobby Farnham hounded the puck below the Wolf Pack goal line, eventually feeding to Dryden Hunt at the left side of the slot. His quick shot went inside the goal post on Mazanec’s stick side. The Wolf Pack got on the board at 16:55, on John Gilmour’s 15th goal of the season. Vinni Lettieri slid the puck from behind the net to Ryan Lindgren at the right point, and he fed across to Gilmour at the top of the right circle. His one-timer cleanly beat Springfield goaltender Chris Driedger (30 saves). Hartford tied the game only 1:19 into the second. After Ville Meskanen knocked the puck away from Hunt deep in the Springfield zone, Peter Holland sent an aerial pass from the right-wing side into the goal mouth, and Connor Brickley knocked the puck out of mid-air and up under the crossbar. Juho Lammikko put the Thunderbirds back in front, however, at 14:27, in a 4-on-4 situation. Tomas Jurco worked the puck from the left-wing boards to Ludwig Bystrom at the middle of the blue line, and Lammikko, from right in front of the net, deflected Bystrom’s shot through Mazanec. Jacob MacDonald then scored only 2:07 into the third period, to make it a 4-2 Thunderbird advantage. After the puck was knocked away from Gabriel Fontaine high in the slot in the Wolf Pack zone, MacDonald fired a shot from the right point that went past Mazanec’s catching glove. The Wolf Pack got a late power play, when Riley Stillman was called for closing his hand on the puck at 17:33, and they pulled Mazanec for an extra skater and a 6-on-4 man advantage. Hartford was unable to capitalize, though, and as Stillman came out of the penalty box, Zolnierczyk found him with a pass and Stillman put the puck in the empty net to ice the game. 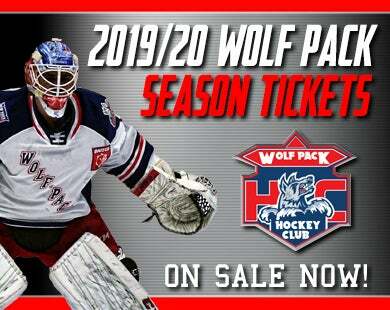 The Wolf Pack are back on home ice at the XL Center Saturday night, hosting the Rochester Americans in a 7:00 PM game. That is “‘90’s Throwback Night”, featuring a fanny pack giveaway to the first 2,000 fans, presented by ProHealth Physicians. 1st Period-1, Springfield, Schemitsch 5 (Ang), 6:05. 2, Springfield, Hunt 18 (Farnham), 13:57 (SH). 3, Hartford, Gilmour 15 (Lindgren, Lettieri), 16:55. 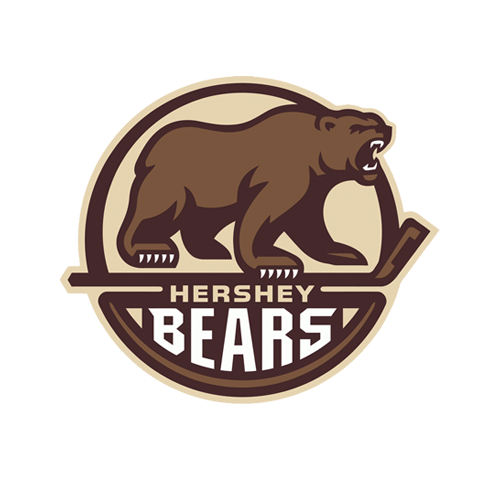 Penalties-Repo Spr (slashing), 6:43; Hajek Hfd (closing hand on puck), 8:16; Zolnierczyk Spr (unsportsmanlike conduct), 12:14; O'Donnell Hfd (fighting), 15:51; Farnham Spr (fighting), 15:51; Ang Spr (delay of game), 17:43. 2nd Period-4, Hartford, Brickley 9 (Holland, Meskanen), 1:19. 5, Springfield, Lammikko 1 (Bystrom, Jurco), 14:27. Penalties-Fogarty Hfd (tripping), 5:39; Repo Spr (interference), 6:16; O'Gara Hfd (hooking), 12:45; Repo Spr (interference), 13:44; Bigras Hfd (tripping), 16:11. 3rd Period-6, Springfield, MacDonald 10 (Repo, Horton), 2:07. 7, Springfield, Stillman 3 (Zolnierczyk), 19:39 (EN). Penalties-O'Gara Hfd (double minor - high-sticking), 12:38; Stillman Spr (closing hand on puck), 17:33. 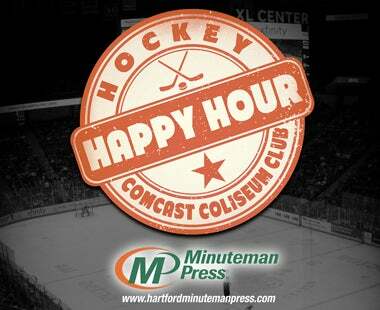 Shots on Goal-Hartford 8-12-12-32. Springfield 13-19-15-47. 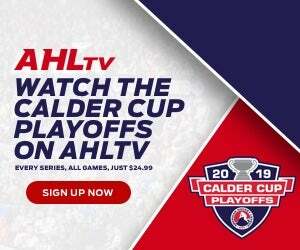 Power Play Opportunities-Hartford 0 / 6; Springfield 0 / 6. Goalies-Hartford, Mazanec 7-7-3 (46 shots-42 saves). Springfield, Driedger 6-3-1 (32 shots-30 saves). Referees-Stephen Reneau (34), Chris Brown (86). Linesmen-Luke Galvin (2), Kyle Richetelle (47).